A recent conversation on BBC Radio 2 Breakfast centered on Buzz Aldrin and the 1960’s lunar programme. It started with anecdotes involving Buzz and how, if something was going wrong around him, he would complain that it was easier to travel to the moon. Turning their attention to the truly ground breaking moon landing programme, the presenters discussed how it captured the world’s imagination. Comparing this with the present day, they asked “has our sense of wonder diminished?”. This touched a nerve with me and felt relevant to the two books I am currently reading; Cooks Camden (Mark Swenarton) and Case Study Houses (Elizabeth A T Smith). Both contain innovative housing schemes built around the 1960’s, the same time of the Gemini Moon mission. In Cooks Camden, schemes such as Alexandra Road (1959, Neave Brown) and Branch Hill (1978, Benson and Forsyth) present ground-breaking design solutions. Cross sections highlight a marvelous interlocking of spaces and functions, amenity space for an apartment comes in the form of a roof terrace on a neighboring property, interlocking bridges span streets and front doors for car owners are separated off into undercroft parking areas. Over on the west coast of America, the Case Study Programme was experimenting with new forms of construction. Steel, profiled metal and modular offsite construction were being used for innovative, exciting low cost housing. These were usually reserved for industrial buildings and certainly not housing schemes. 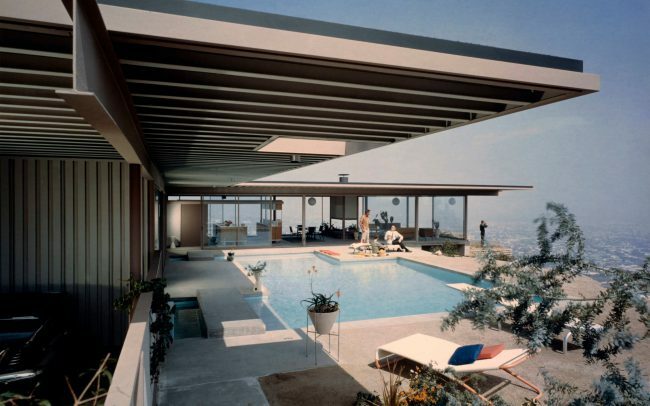 Pouring over these books, you could see how a whole generation of architects could be completely seduced. 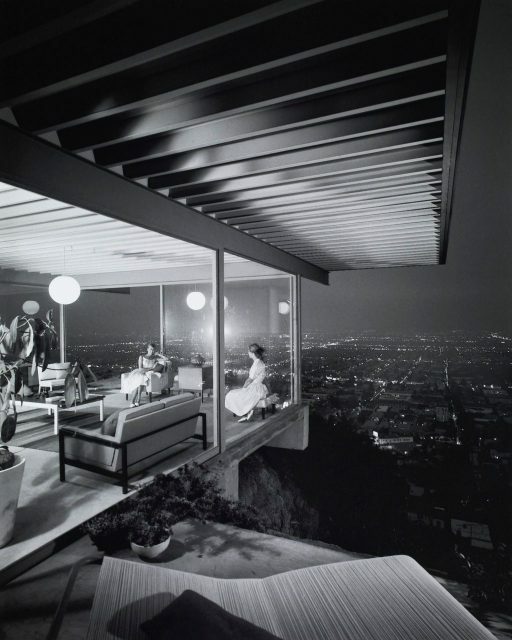 One of my favorites, Stahl House by Pierre Koenig (case study #22, 1960), produced iconic images that captured a nation’s imagination, fueling aspirations to make the world a better place to live. Of course, the Californian climate and blurred boundary between inside and out helped sell this new lifestyle, but still, could paradise really be in your own backyard? While I am inspired by these books, I am also concerned that, in comparison, current housing seems to lack the excitement of those examples that, in some cases, are over 60 years old. There doesn’t appear to be an appetite for truly innovative design, with much of new housing being uninspiring plain boxes arranged around a network of roads and tarmac. So, have we indeed lost our sense of wonder? For more information about Shaping Future Places, please visit www.shapingfutureplaces.com. Stride Treglown > Has housing design lost its imagination?